Classification is undertaken so that athletes can be put into a Sport Class or a group for competition.The classification process allows athletes to be placed in a class to compete in a tournament to compete against each other. 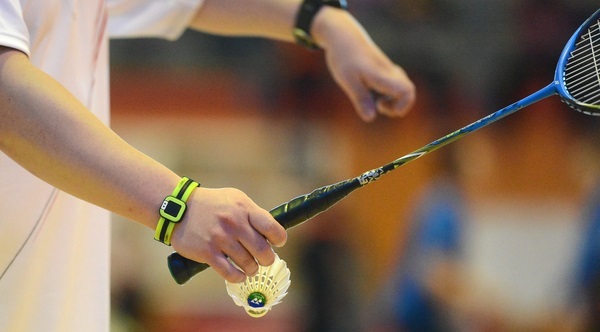 The classification process involves a medical examination and some badminton activities to show the classifiers what badminton movements and shots are easy or more difficult for the athlete. During the classification process, the player is allocated a Sports Class. Players are also allocated a Sport Class Status (which indicates when players should be evaluated and how their Sport Class may be challenged). The Classification Regulations provide a framework within which the process of classification takes place. 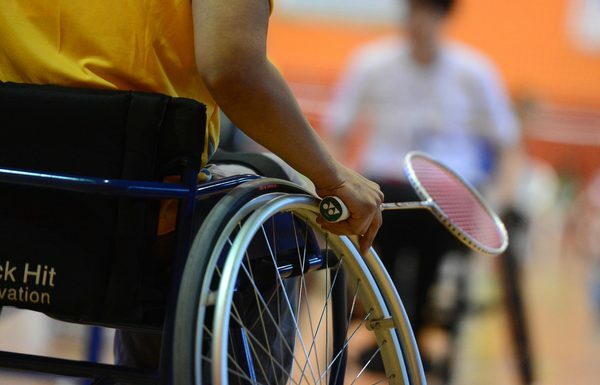 The Minimal Impairment Criteria for each of the Sport Classes is described in the Classification Regulations. 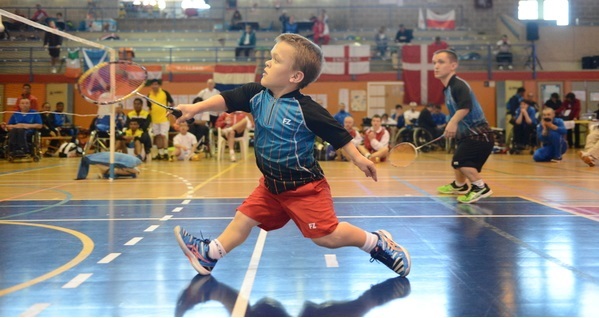 If a player has not competed at an international tournament before, the player must under-go player evaluation / classification, before they compete at their first international tournament. These forms are part of the Classification Regulations and are Appendix 7, Appendix 8, Appendix 9 and Appendix 10 of the Classification Regulations.